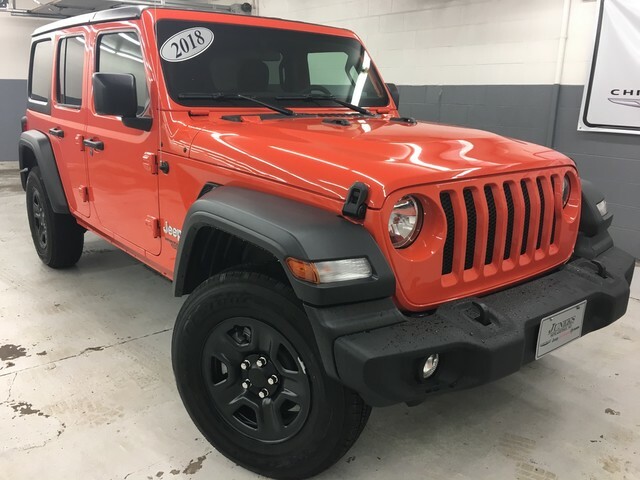 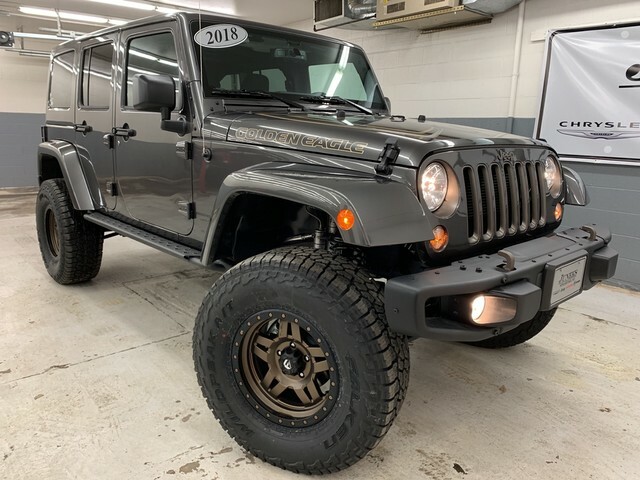 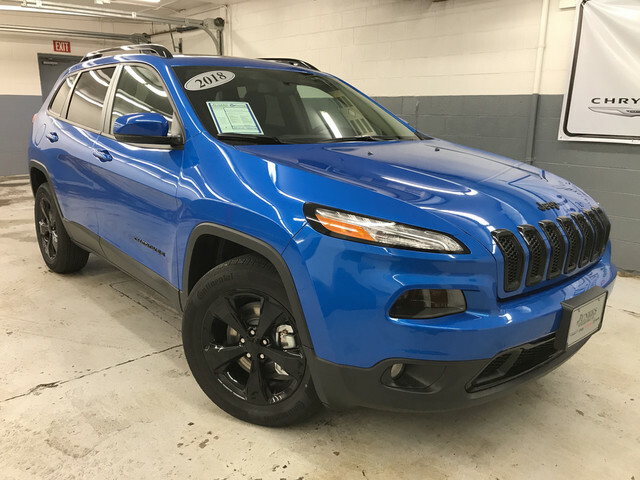 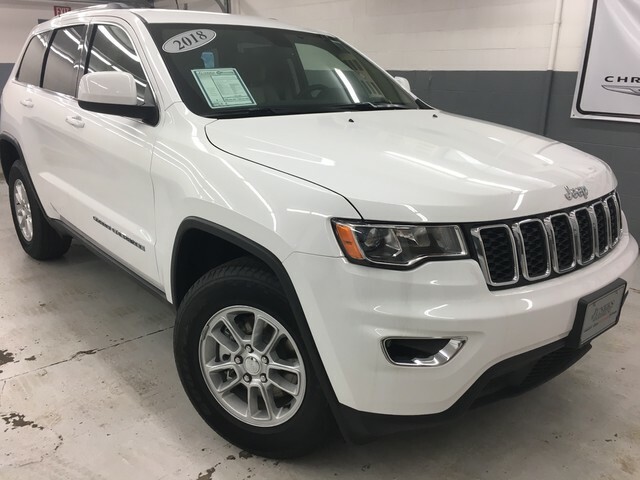 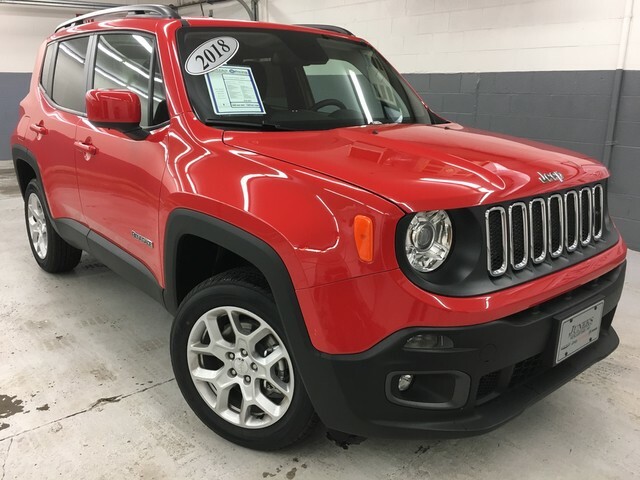 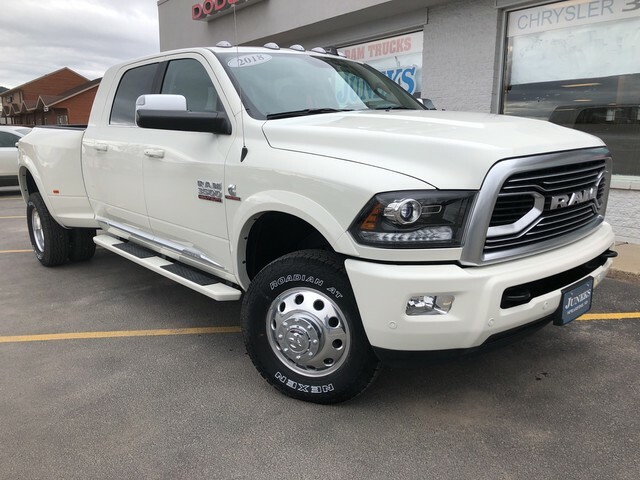 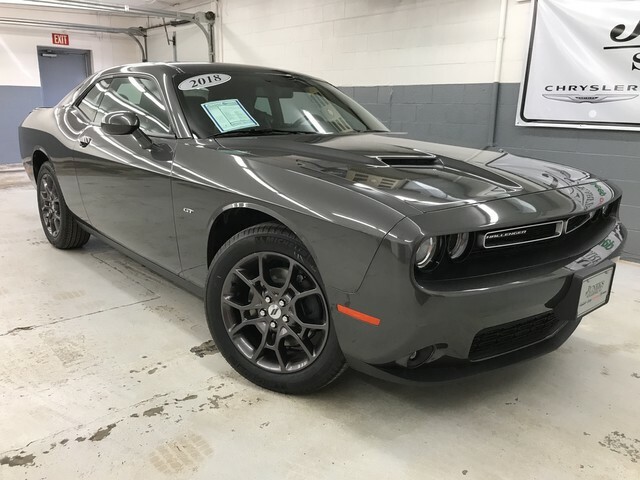 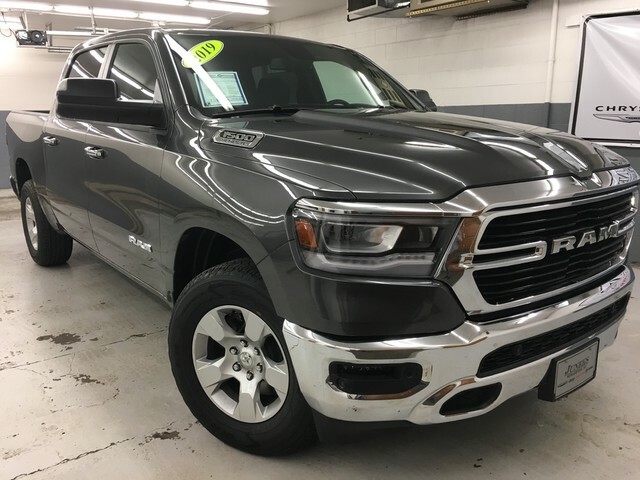 If you want to upgrade your driving experience without stretching your budget, see what current Chrysler, Jeep, Dodge, Ram lease deals and finance offers are available to you from Juneks CJDR. 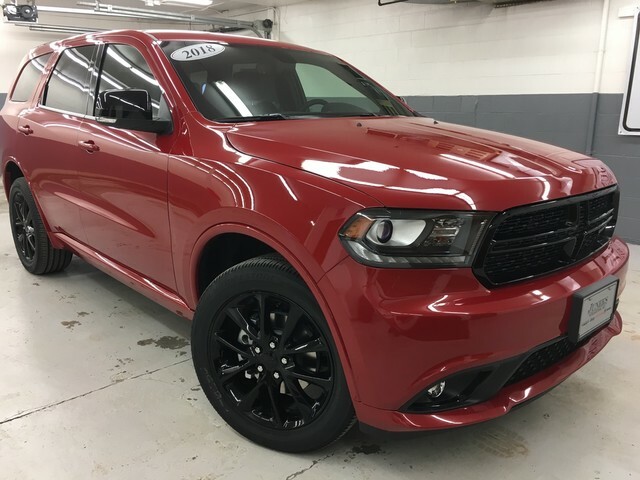 Our new Chrysler, Jeep, Dodge, and RAMs are ready to see the streets of Spearfish — all that’s missing is you! 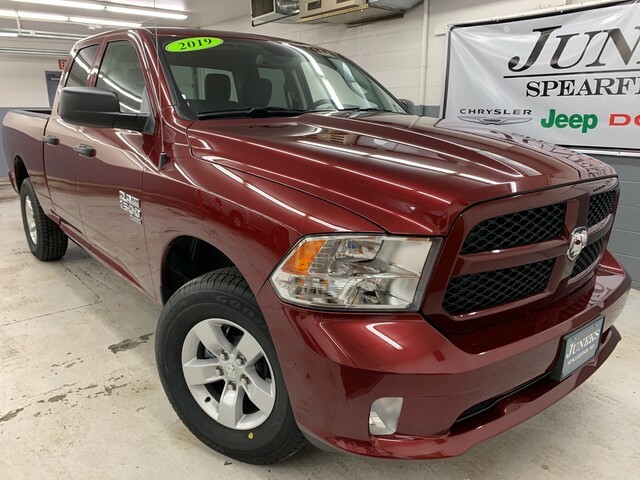 Review this month’s best lease deals for Spearfish drivers or our current finance offers, and then schedule an appointment for your test drive today.